Mingtai Al. is both a Mingtai aluminum standard size 8021 Medicine Pack Aluminum Foil manufacturer and supplier with 20 years experience. So factory price is available. Besides, we use the finest raw material to improve the product quality. Mingtai Al. 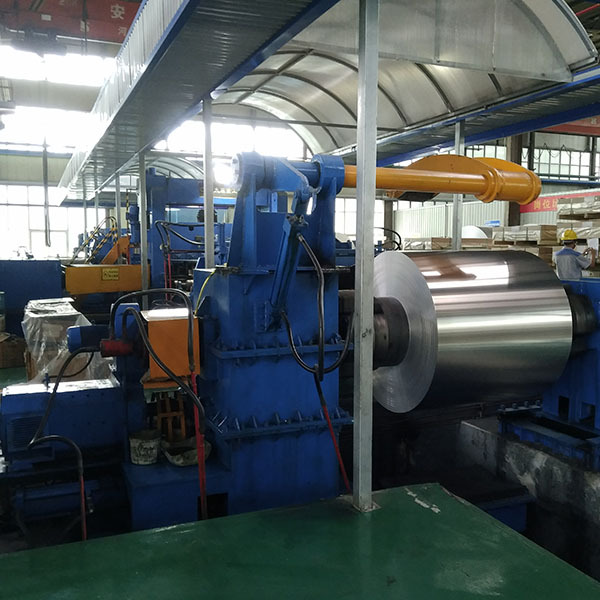 can manufacture Mingtai aluminum standard size 8021 pharmaceutical aluminum foil with many alloy and tempers, and it can be cut to size at customers` need. The application of medicinal aluminum foil is very extensive and mature. The main uses of the foil are the packing of drug capsules, tablets and so on, as well as the bag like packing of powder particles and water. Because of its direct contact with edible drugs, the state has strict requirements for the appearance and performance of Pharmaceutical Foil. There are two kinds of common drug foils in the market, which are 8011 Aluminum Foil and 8021 Aluminum Foil. The thickness of 8011 alloy is generally below 0.05mm, and the thickness of 8021 alloy is above 0.05mm. Today we will discuss the 8021O state medicinal aluminum foil. 8021 Aluminum Foil is one of the key products of Mingtai aluminum industry. 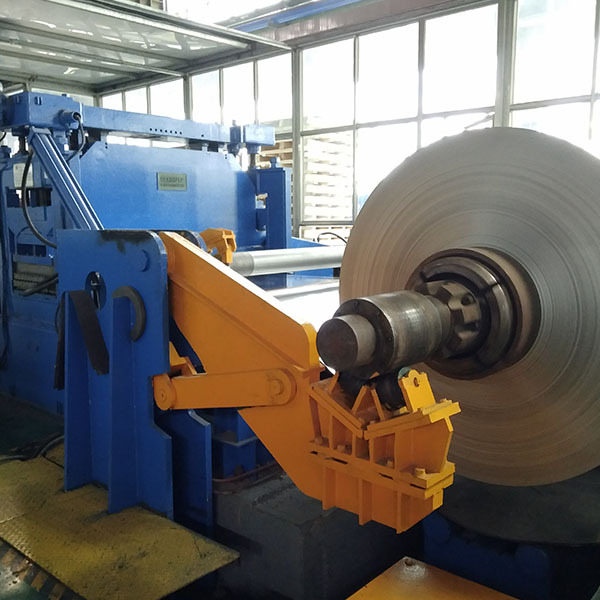 The thickness range of the foil is 0.018mm-0.2mm, and the width can be controlled in 100-1650mm according to customer requirements. 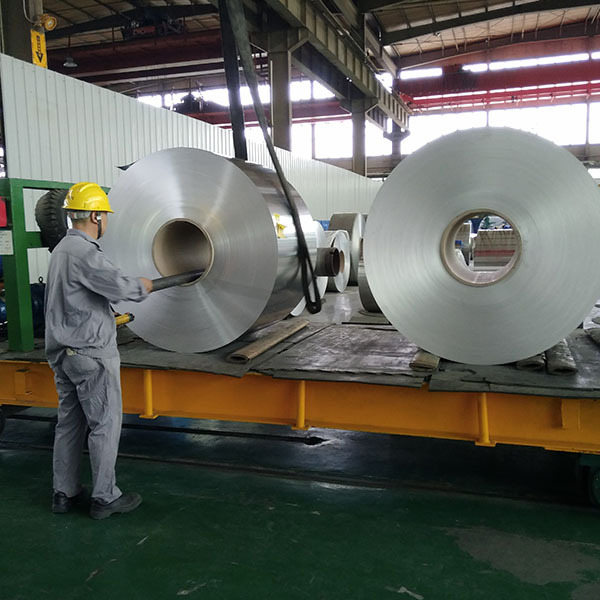 According to the requirements of the 2010 edition of the People's Republic of China Pharmacopoeia, the 8021O state medicinal aluminum foil produced by Ming Tai should be clean, smooth and evenly coated, without dense, continuous and periodic pinholes, and the content of heavy metals is not more than zero point two five per million. 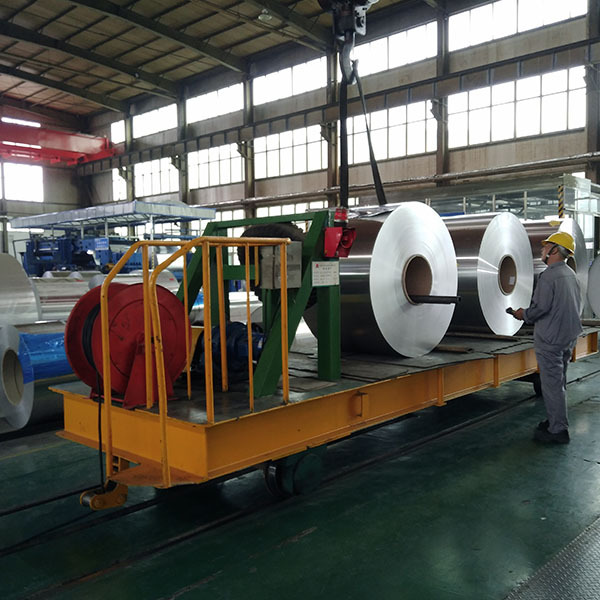 And ensure that in the storage process, pay attention to ventilation, moisture-proof, dustproof, sunscreen, mildew proof, anti-corrosion candle gas and liquid, packing box distance from the ground and wall of about 100mm, very consistent with the production and storage standards of medicinal aluminum foil. Mingtai aluminum is a professional Aluminium Foil Manufacturers in china, There are 8021-O Pharmaceutical Foil Supplier in Malaysia to promote the best prices and services for you. Looking for ideal 8021 Pharmaceutical Aluminum Foil Manufacturer & supplier ? We have a wide selection at great prices to help you get creative. All the Aluminium Foil for Pharmaceutical Packaging are quality guaranteed. We are China Origin Factory of Medicine Pack Aluminum Foil Suppliers. If you have any question, please feel free to contact us.